Gorman-Rupp rotary gear pumps are designed to provide performance no other gear pumps can match. Available in medium duty, heavy duty and extreme duty models – in cast iron, cast steel and stainless steel. 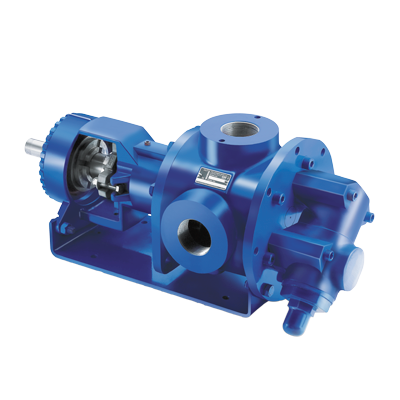 This series of pumps is versatile enough to handle virtually any pump application and liquid type. Patented features enable our rotary gear pumps to perform better and last longer in countless applications, providing quality and reliability that makes them the premier gear pumps in the industry. Gorman Rupp gear pumps are ideal oil, diesel, kerosene, chocolate, molasses, syrup, dough, tallow, shortening, tar, bitumen, glue, paint and many other difficult to pump liquids.